Fairlay is one of the up and coming bitcoin gambling sites. 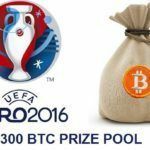 Despite its relatively youthful age, the Bitcoin site has already established itself as one of the leading Bitcoin prediction markets, covering everything from sports bets to political wagers. 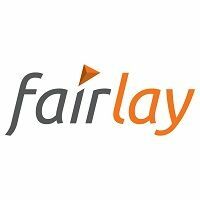 Fairlay was established in Germany in 2013, and like all exchanges, the basic idea is that you aren’t betting against the house, but against other players at the website. You can only play in English, and US players are accepted at this site. How does Fairlay’s betting exchange work? In all honesty, it works in exactly the same was as a solid currency betting exchange; the exception being that this one uses bitcoins as its currency. Fairlay designs the market rules, and then players wager against each other, with the house paying out the winners with the money from the losers. How does Fairlay make money then? Well, they take a 2% commission on the winnings. This is thought to be considerably lower than many rival exchanges. The main market at the Fairlay betting exchange is on sports bets. 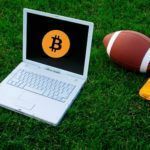 Sporting bets supported at the bitcoin betting exchange include football, motor racing, tennis, baseball, rugby, MMA, e-sports, basketball, and a handful of others. 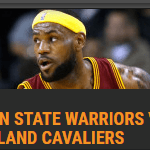 The selection of sporting events at Fairlay isn’t as vast as you might find at your run-of-the-mill online sportsbook, but there are still more than enough options within those listed above. For instance, football bets include those matches taking place in the Austrian Bundesliga, Brazilian Serie A, English Premier League, Championship, and League 1, Finnish Veikkausliga, French Ligue 1, German Bundesliga, Irish Premiership, Norwegian Tippeligaen, Swedish Allsvenskan, Swiss Super League, and the US Major League Soccer system, as well as European competitions such as the UEFA Champions League, the Super Cup, and the UEFA Europa League. Far more common are bets on non-sporting events. These include politics and news, although there are plenty of entertainment based bets. Virtually anything is possible to wager on at the exchange. You can even create your own predictions – you just need to get Fairlay.com to approve them first. Promotions and bonuses are a bit on the short side over at Fairlay.com, and they aren’t well advertised. 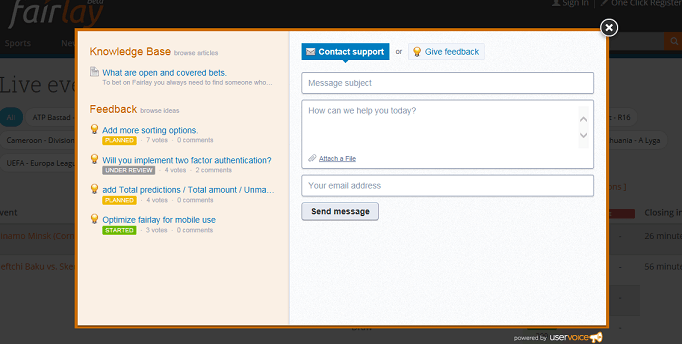 Most players will likely receive an e-mail once they have signed up as a new player at the bitcoin betting exchange. 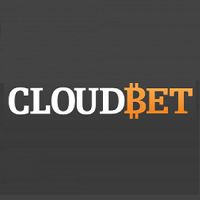 This e-mail often includes a free welcome bonus when you deposit, worth up to 1mBTC. Players must make a deposit before they can claim this offer. Other promotions and bonuses are few and far between, though. Unless you receive an e-mail promoting some new kind offer, don’t expect to get any further deals from Fairlay. This isn’t too surprising, though, the same is true of most sports betting exchanges, whether they use bitcoin or not. Customer service is available via e-mail only, and most of the time it will take several hours to get a response from the customer support team. The response is usually courteous, timely and very effective, though. Fairlay’s customer support team obviously knows what they are doing, then. It may be too early to tell just how successful Fairlay could go on to be. 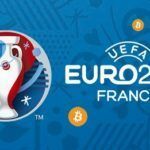 However, whilst there is plenty of competition in the form of bitcoin sports betting sites, there aren’t too many bitcoin betting exchanges out there, giving Fairlay a good run at establishing itself as one of the leading competitors in this field. It may take a bit of getting used to, but for the time being at least, Fairlay is about as good as you are going to find in the bitcoin betting exchange industry.